Medical Anthropologist Christina Getrich conducts community research with RIOS Net to help communities find solutions to specific health care challenges. Chrissy Getrich comes from a long line of ambitious, hard working people, beginning with her great grandparents who arrived to the U.S. through Ellis Island, and a determined grandfather who chose education over working in the coal mines. It's from these roots that Chrissy is now known as Dr. Christina Getrich, research scientist, Ph.D. in anthropology and part of the New Mexico CARES Health Disparities Center. Getrich is a medical anthropologist with an extensive background in qualitative research and experience working with diverse Hispanic and Native American sub-populations in the Southwest. 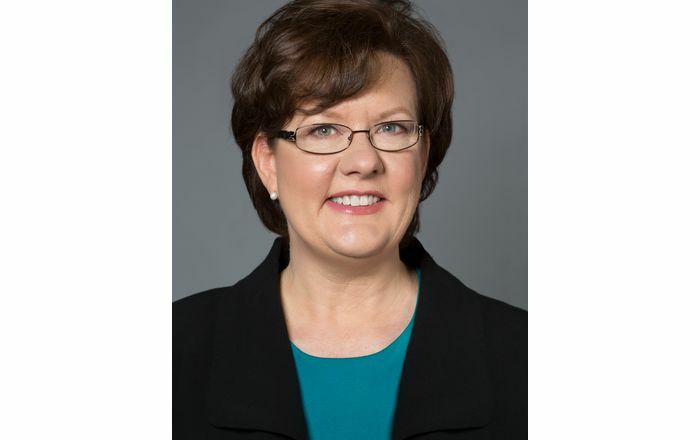 She has a special interest in working with the New Mexico border area, Native American tribes, and the northern New Mexico Hispanic populations. 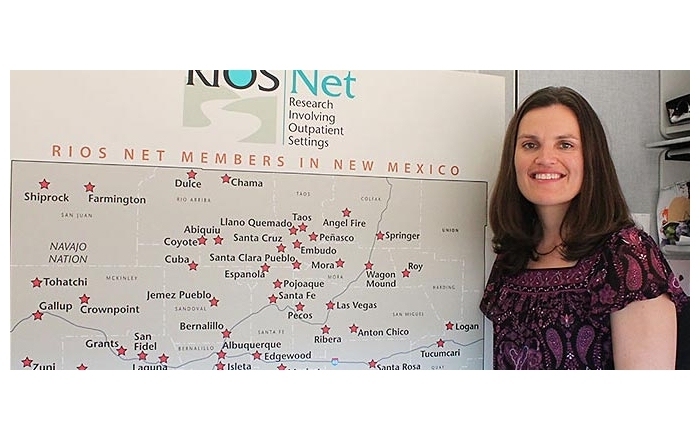 Currently, Getrich uses her background as a research scientist with UNM's Research Involving Outpatient Settings Network (RIOS Net). RIOS Net is a practice-based research network dedicated to improving the health of and health care delivery of traditionally underserved populations in New Mexico. The network is composed of primary care clinicians practicing in community health centers, Indian Health Service and tribal facilities, and academic settings. 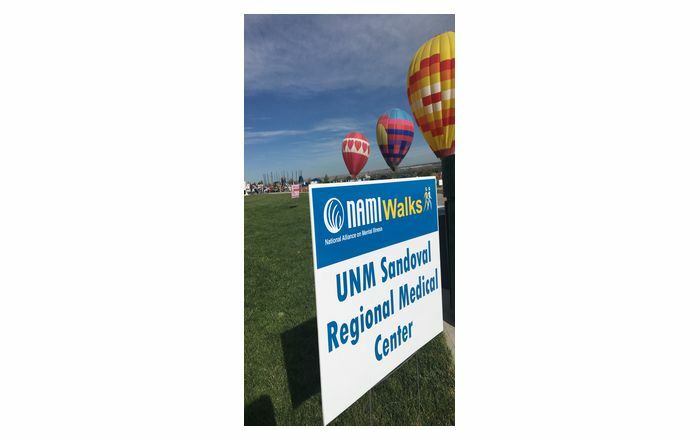 "The need for research in New Mexico is great," said Getrich. 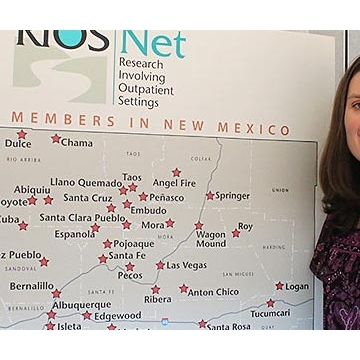 "Having the opportunity to work with RIOS Net allows me to visit all of New Mexico." Getrich has worked on a variety of RIOS Net studies based in primary care settings, including cancer prevention projects on overcoming barriers to colorectal cancer screening among Hispanics and Native Americans and the development and delivery system for the HPV vaccine policy in New Mexico. The decision making process to use the HPV vaccine in primary care has been a major focus for Getrich and the rest of the RIOS Net research team. The HPV vaccine prevents the human papillomavirus (HPV) that causes most cervical cancers. The HPV vaccine is recommended for 11 and 12 year-old girls. It is also recommended for girls and women age 13 through 26 years of age who have not yet been vaccinated or completed the three-injections vaccine series. The vaccine can also be given to girls beginning at age nine. "The HPV vaccine was approved in 2006, yet the completion rate for the three-step vaccine is much lower than anticipated," said Getrich. "We're interested in finding out why. 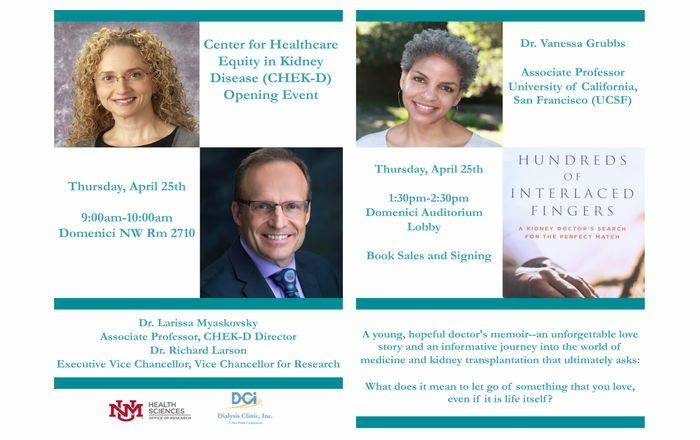 There are many challenges working within the health care system such as the amount of time a health care provider is able to spend with a patient and attitudes of individuals and families in receiving care."